Motion Storage provides high-quality storage space for people moving to or living in the Mini-Cassia area. We provide a practical storage solution for individuals and families who are going through a significant life change and need space to store their belongings. So whether you are new to the Burley, Heyburn, Rupert area or you need storage space after a death or loss of a job, we have the space you need in our Mini-Cassia storage units to keep your belongings safe. 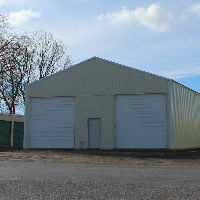 We offer several different sizes of storage units to accommodate your needs and budget. From smaller, personal storage spaces to units that can store all of your recreational vehicles, you can’t find as wide of a range of self-storage with as many choices as you can with Motion Storage. Our storage units offer flexible access hours to allow you access your storage units nearly any time you need your belongings to fit your busy schedule. We offer month-to-month contracts so you can end your lease whenever you need, and we accept a wide array of payments to make your rental as easy simple as possible. 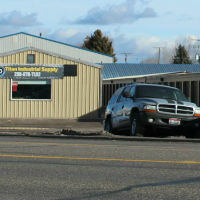 Our Burley storage units are easily accessible, located across from other popular local businesses. 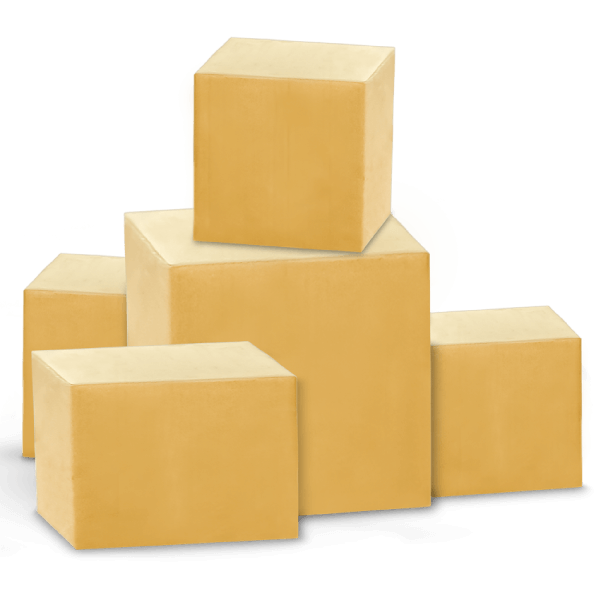 We make your storage experience in Burley simple and readily available. Our Heyburn self-storage is located close to several residential neighborhoods in the area. Many families enjoy the close proximity and easy access to their belongings in our Heyburn storage units. 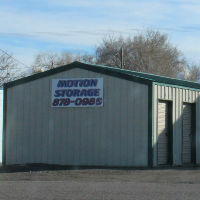 Motion Storage’s Rupert storage facility is enjoyed by many families in the area. We have a wide range of unit sizes and prices available to our Rupert renters.